Leila is not the little schoolgirl we knew before, she is all grown up (or so she thinks!) and preparing for university in South Africa. Living with her uncle Cyril and his wife Uju, is tricky for her. She has to manoeuvre around her uncle’s strict rules, at the same time she builds a wonderful relationship with Uju, who is like the big sister she never had – will this cause trouble in paradise? She is determined to prove to her music industry entrepreneur boyfriend Tobi, that she is a ‘big girl’ and she can handle the heat. 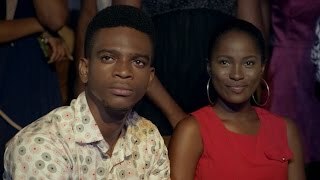 Worried that Tobi might lose interest in her, she is faced with some uncomfortable decisions – what will she decide? Lagos born-and-bred actress, Jemima Osunde, is no stranger to MTV Shuga viewers. 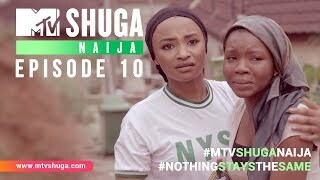 After starring in MTV Shuga Naija (Season 4,) Jemima has gone on to become one of the darlings of Nigeria’s entertainment industry. Since making her acting debut on MTV Shuga 4, Jemima has starred in films such as ‘Fifty’, ‘Isoken’, ‘My Wife and I’ and ‘Rumour Has It’. 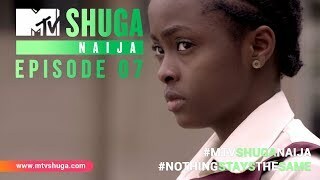 Her character, Leila, makes a grand return on MTV Shuga Season 6.